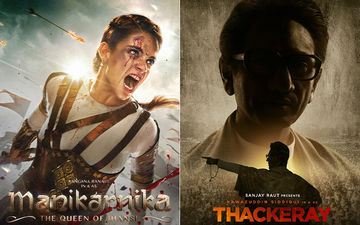 It's a tough road ahead for Manikarnika and Thackeray both. Kangana Ranaut and Nawazuddin Siddiqui- both fine actors- have failed to bring sufficient number of people to the theatres. 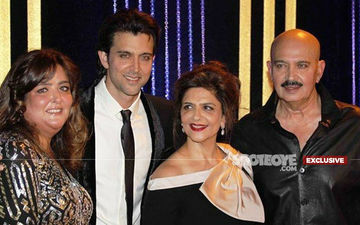 Zee Studios and Ease My Trip are likely to spend several sleepless nights in days to come for their decision to support an extravaganza like Manikarnika and then allowing it to go over-budget without trying to mend fences with the original director, Krrish, who had a big fight with Kangana Ranaut and the man backing her Kamal Jain (who landed up later in hospital in a serious condition). That's what happens when ego rules the roost and logic and business sense is thrown in the dustbin. Look at Day 1 of Manikarnika, it has registered only 7.5 crore. And we know the cost is nearly 100 cr if not more, right? 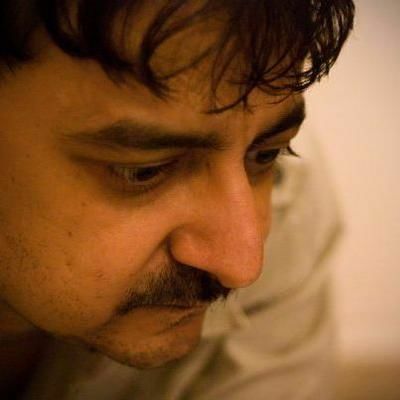 Woh kehte hain na- Ab kar lo baat! 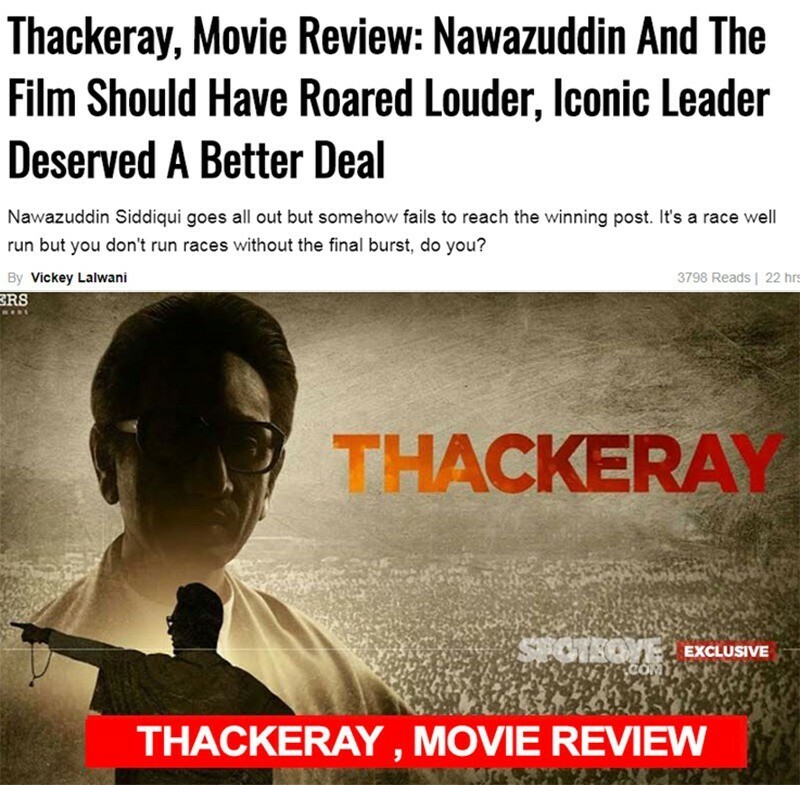 The big bolt has come from the fact that this film has failed to ring bells in Madhya Pradesh, Rajasthan and Uttar Pradesh where it was expected to do very well. But then, can we blame that Hindi belt? 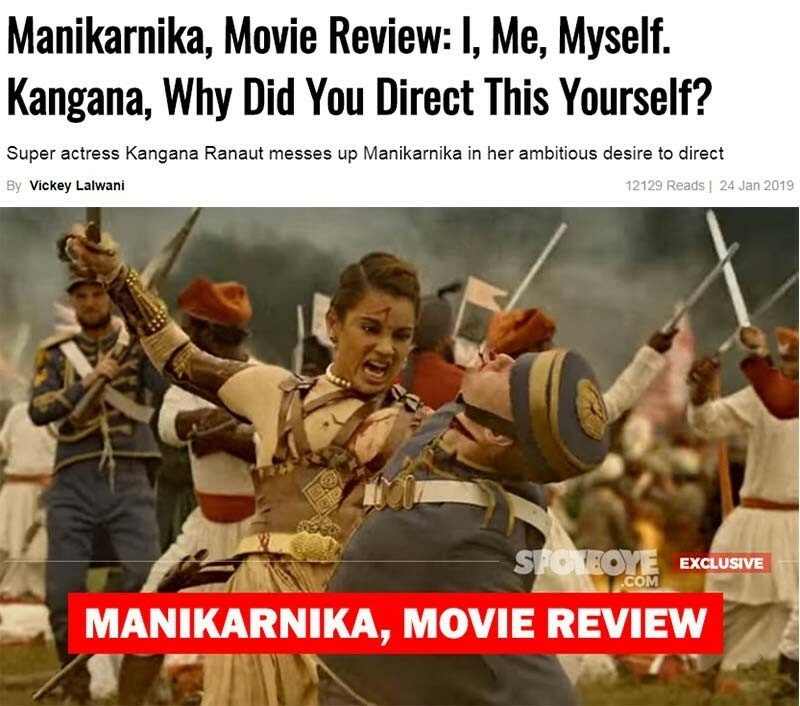 Manikarnika is a very average film, very loosely directed by Miss Ranaut (Read our Review, 2.5 stars). 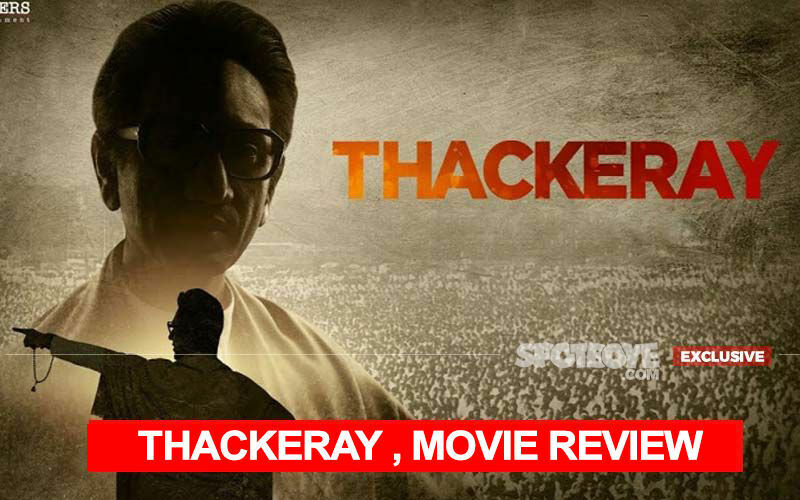 On the other hand, Thackeray which has been backed by an average performance from Nawazuddin Siddiqui(Read our Review, 2.5 stars) has done decent business only in Mumbai circuit. 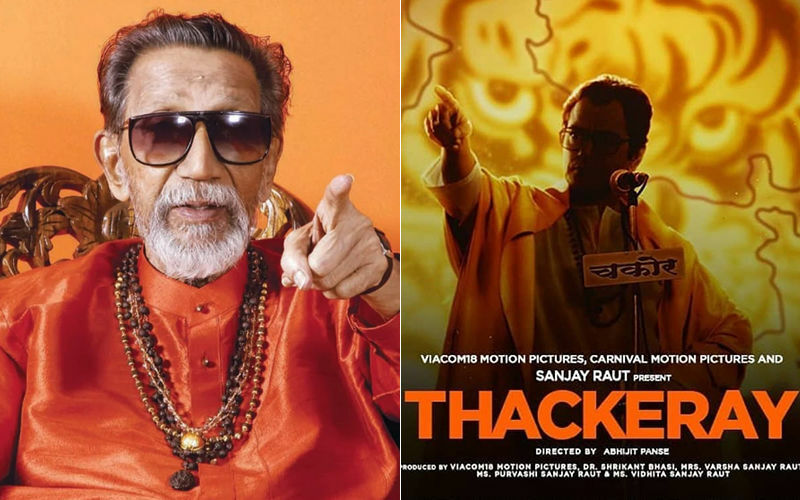 While it was not expected to do well in other pockets, the cash registers would have rung louder if Abhijit Panse had made a louder film and pumped up Nawaz's body language after he turns politician in the Balasaheb Thackeray biopic. Surely, the iconic leader deserved a better deal. It wouldn't be wrong for me to say that Nawaz has failed to roar like a Tiger. 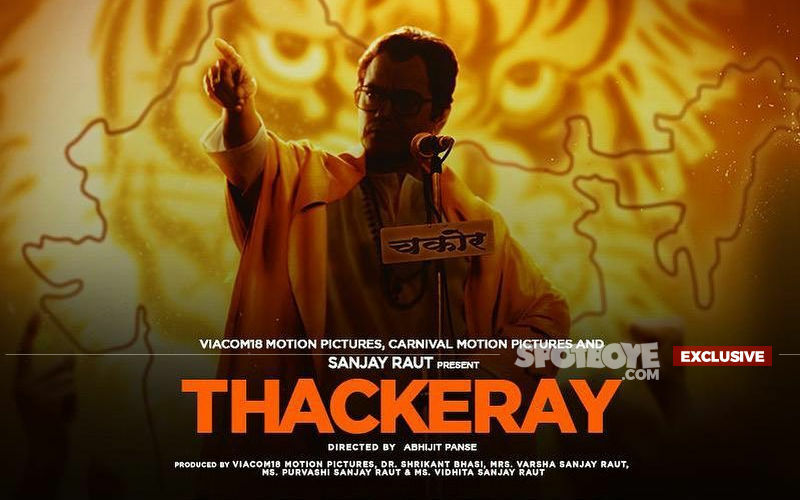 Today is a big holiday but the makers of Manikarnika and Thackeray need not celebrate tomorrow whatever may be the figures recorded today. The real test begins on Sunday. The balance sheet will talk on Monday. If both have any signs of going plus, we shall definitely come back to hail them.